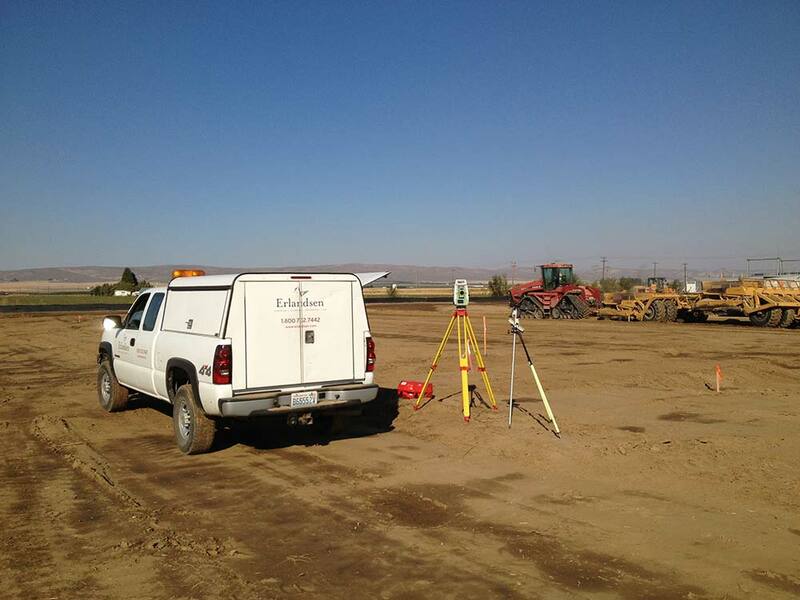 Site Access – Development of all site access connections into existing roadways to accommodate personnel vehicles, fire services and freight systems. Completed parking elements for the facility to ensure that drainage was maintained while meeting requirements for ADA access into the facility. 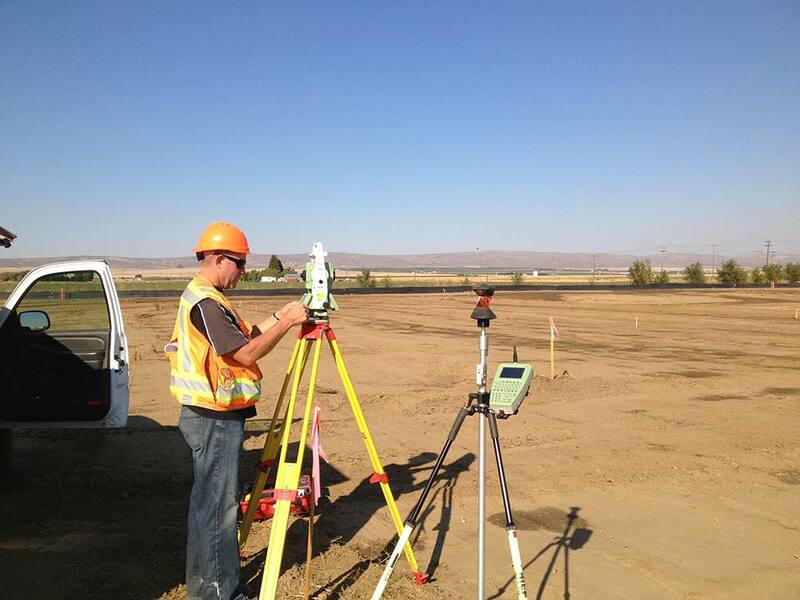 Site Grading – Development of grading plans to accommodate the facilities. Work also included development of plans for addressing the on-site soils, which did not meet differential settlement requirements for the site. Storm Drainage – Integrated storm drainage elements into the site for both the parking lot and material handling areas. Within the material handling area, special care was taken to ensure that system maintenance elements could be efficiently managed due to the products used in the manufacturing process. Site Utilities – Development of all utility extensions into the site, which included: waterlines, domestic sewer, industrial sewer, power, and communication lines.